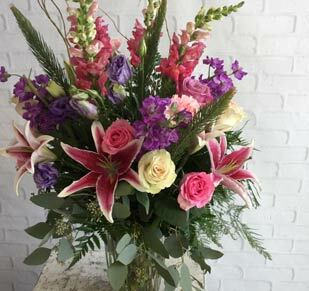 Send your condolences and celebrate life with funeral and sympathy flowers from Jennie’s Flowers of Tampa Bay. Contact us at (813) 471-1111 or shop our selection online. 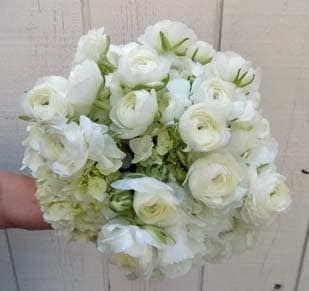 Deliver your heartfelt condolences and comforting thoughts with sympathy and funeral flowers from Jennie’s Flowers of Tampa Bay. For over 60 years, Jennie’s has been Tampa’s leading source for fresh blooms, same-day delivery, and compassionate service. We have a wide selection of flowers and accessories to create the perfect wreath, spray, tribute, or arrangement to commemorate the dearly departed. 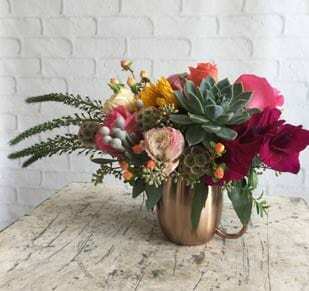 When you need to send a little pick-me-up, shop our collection of sympathy house plants and arrangements. 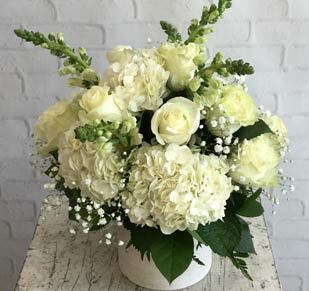 Make sure your order arrives safely to a church service or funeral home with our trusted flower delivery service. Local delivery is now available in Tampa, Brandon, Dover, Wesley Chapel, Zephyrhills, Lutz, Lake Magdalene, Odessa, Land O' Lakes, Riverview, Lithia, Seffner, Thonotosassa, Valrico, Carrollwood, and Oldsmar.